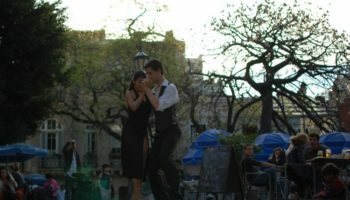 Located on the Rio de la Plata, Buenos Aires, aka the “Paris of South America,” is a good place to begin your Latin American adventure. 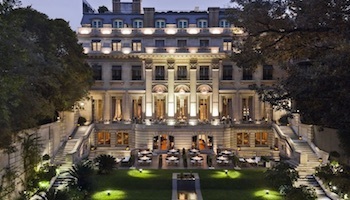 Settled by the Spanish, Buenos Aires is a cosmopolitan city that is well known for its European-style architecture. A favorite is the Teatro Colon, an iconic landmark that is said to have the best acoustics of anay concert venue in the world. Another must-see is the historic district of Recoleto with the cemetery where Eva Person is buried and the 1732 Church of Nuestra Senora del Pilar. The Puenta de la Mujer is an engineering marvel: a bridge that appears to have a giant fin. If you’re on a quest to collect Argentinean crafts, El Tigre, an island located about 27 km (17 miles) from Buenos Aires, is a must. A former port facility on the Paraná River, Puerto de Frutos, is now a crafts market. 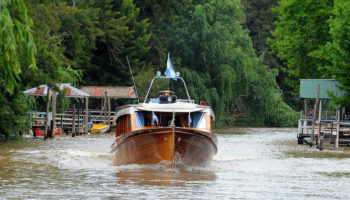 El Tigre, named for the jaguars that used to roam there, also boasts antique shops, a naval museum and an amusement park. 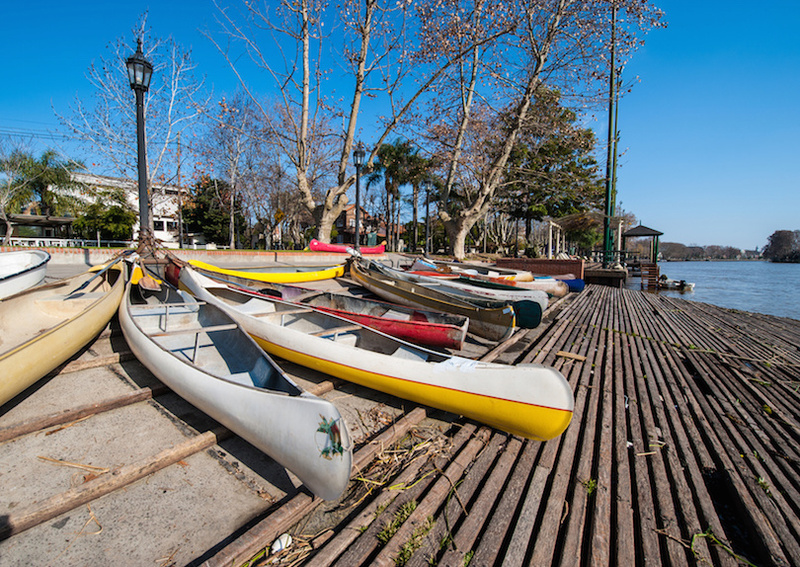 It is also the gateway to the scenic Paraná Delta making it a popular day trip from Buenos Aires; you might want to explore this area in a vintage mahogany boat where you can see everything from hovels to mansions along the shores. 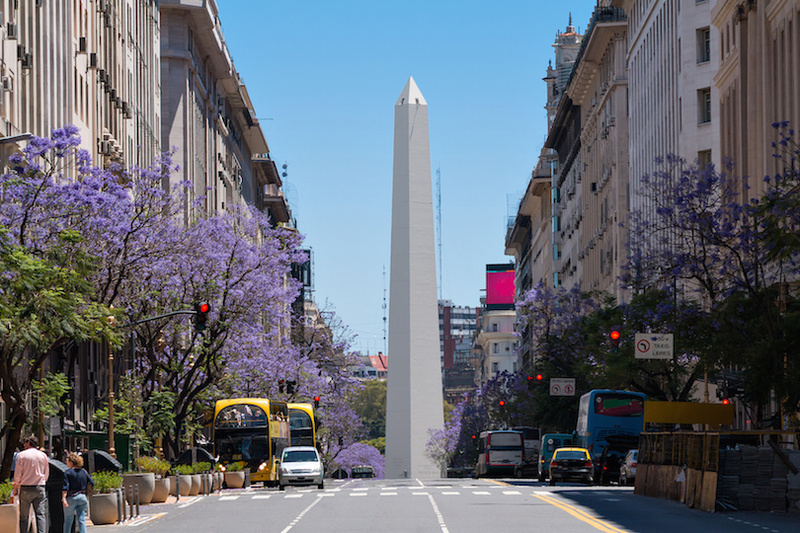 To explore as much as possible during your 3 weeks in Argentina it is necessary to cover large distances by either taking a plane or overnight bus. 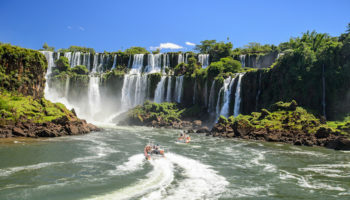 The first big leg of this Argentina itinerary is to Puerto Iguazú. 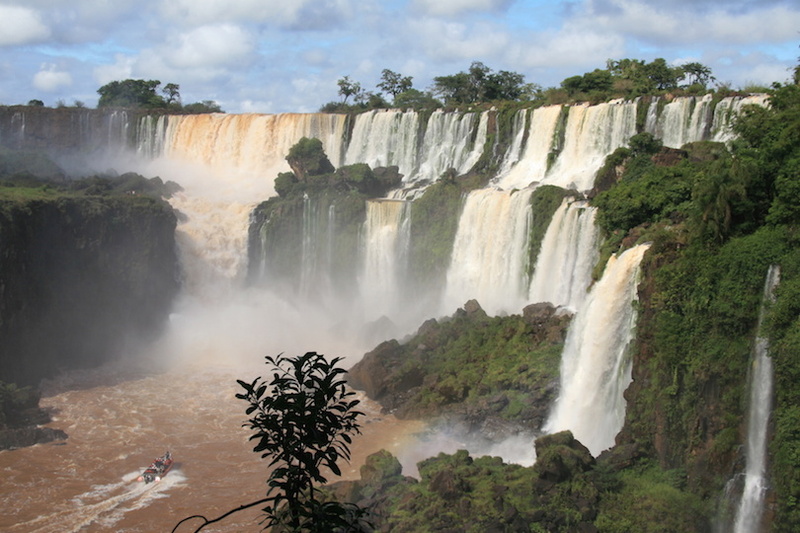 CNN says Iguazu Falls should be on every person’s bucket list of things to see. The falls are simply spectacular as they thunder along their way. Twice as tall as North America’s Niagara Falls, the monster falls are made up of 275 falls that span nearly 27 km (17 miles) wide. The falls are located in Argentina, but the best views are from Brazil. During the rainy season, enough water spills over the falls every second to fill five Olympic-sized swimming pools. If you can tear yourself away from this awesome sight, there’s tropical rainforest with 80 different mammals and 2,000 plant species just waiting to be explored. 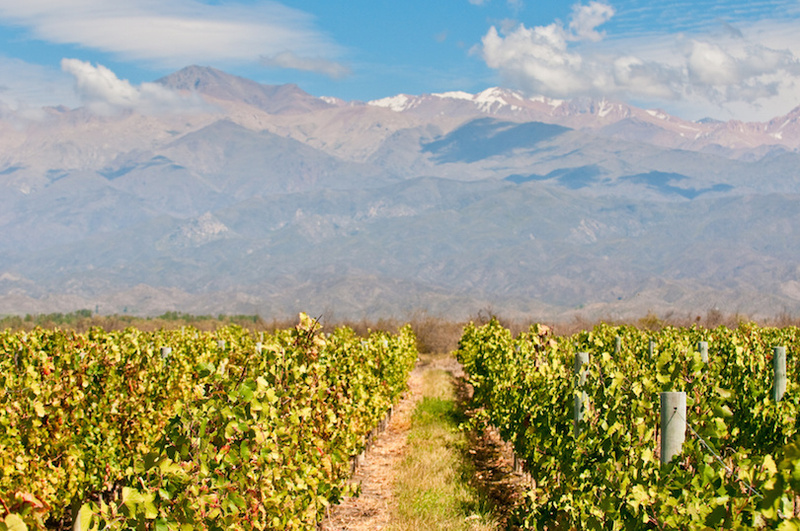 Mendoza is a city and province that does its best to lure visitors into staying longer. It’s hard to resist the panoramic views, the leafy plazas, the laid-back atmosphere, the nightlife and the wine. Ah yes, Mendoza is known for its vino. Located in prime wine country, even the hardiest wine lover may find himself stressed when it comes to picking a local vintage for dinner. FYI: If your Spanish isn’t up to par, some wineries offer tours in English. 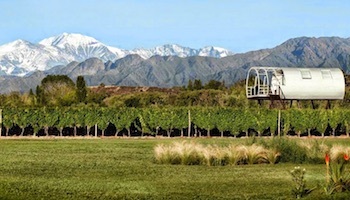 Mendoza Is also a good place to organize rafting and skiing trips in the Andes Mountains. After 2 nights in Mendoza its time to take the overnight bus to Bariloche. 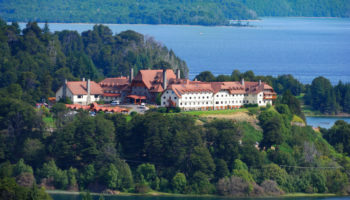 Bariloche is known for a couple of things; outdoor activities, such as skiing and trekking, and chocolate shops. 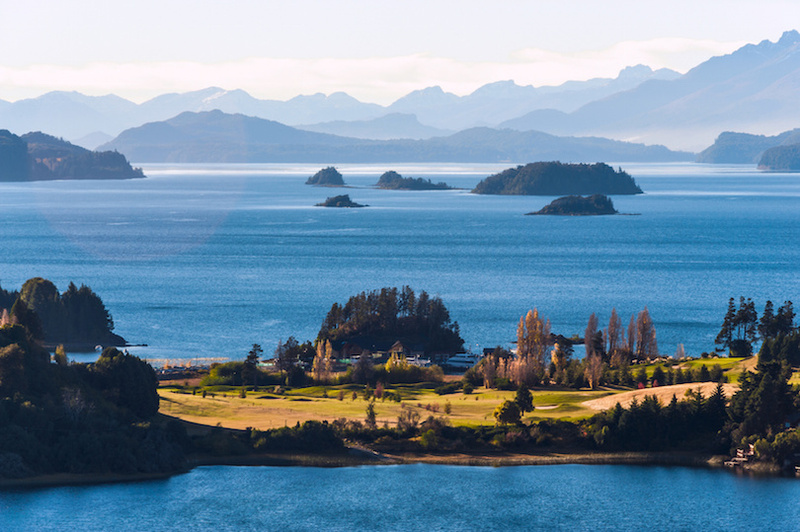 It’s located inside scenic Nahuel Huapi National Park with its lakes, waterfalls and mountains beckoning outdoor recreationalists. The town has a European alpine village feeling, perhaps because Germans, Austrians, Italians and Slovenians helped develop it. While Bariloche is a popular year-round tourist destination, most visitors come in the winter for the skiing. Mitre Street is a chocoholic’s dream. 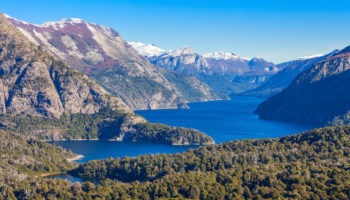 Lined with chocolate shops, it’s known as “the chocolatest street” in the world; European immigrants put Bariloche on the chocolate map following World War II. After one more overnight bus from Bariloche, it’s time to visit El Chaltén, a relatively new tourist destination, established as a result of a border dispute between Argentina and Chile. Located in Los Glaciares National Park, today it is known as the trekking capital of Argentina. Many mountaineers come here for the challenge of climbing Mount Firz Roy, the park’s highest mountain. 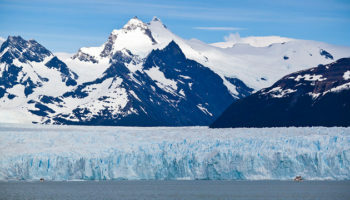 Because of its remote location, El Chaltén has limited tourist accommodations and amenities, such as cell phone service. This makes it a good place to get away from everything for awhile. This is changing, however, as more mainstream travelers discover it every year. 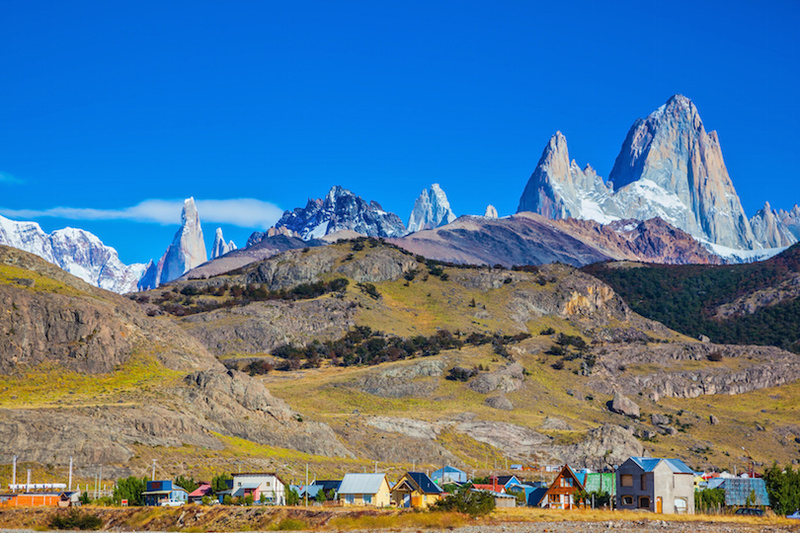 Argentina’s newest city with its world-class hiking trails can be found in Patagonia. El Calafate, another city in Patagonia on Lake Argentino, is named after calafate, a common Patagonian bush with yellow flowers and dark blue berries. 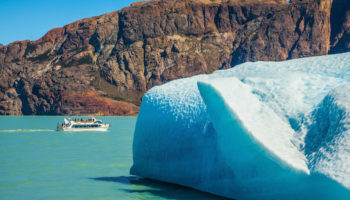 El Calafate is the gateway to visiting Los Glaciares National Park and Perito Moreno glacier, an ice bridge on Lake Argentino that is more than 65 meters (210 feet) high. Named after a Spanish explorer, it is one glacier that is still growing, though every few years massive chunks of ice fall into the lake. 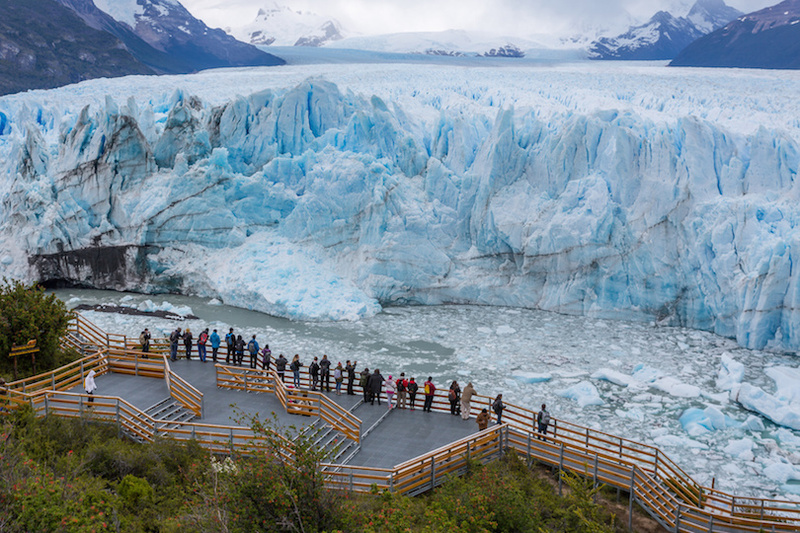 If you want a unique travel experience, take a guided walk on the glacier. Once you’ve visited Ushuaia, you can tell your friends you’ve traveled to the end of the earth. This is only a slight exaggeration as Ushuaia is the southernmost city in the world. Found at the tip of Tierra del Fuego Island, its location on Beagle Channel allows visitors to drink in the ocean, forests and mountains at the same time. Its early settlers were Anglican missionaries and, later, prisoners. 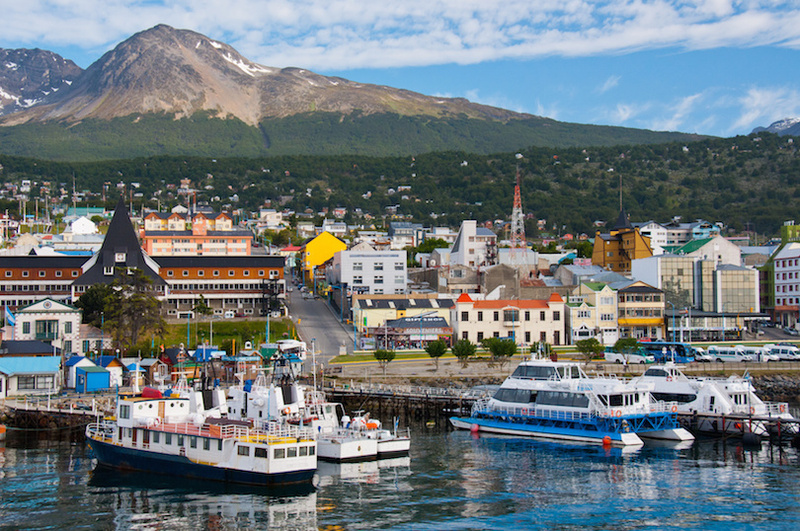 Ushuaia is a good place for a voyage to Antarctica, since it’s the closest deepwater port. 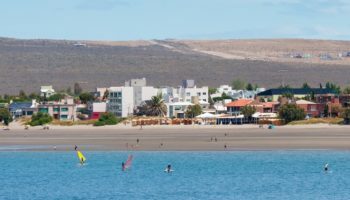 Highlights of a city tour include the historic old town, the jail at the end of the world (now a museum) and Bahia Encerrada, a bay that becomes an ice rink in winter. 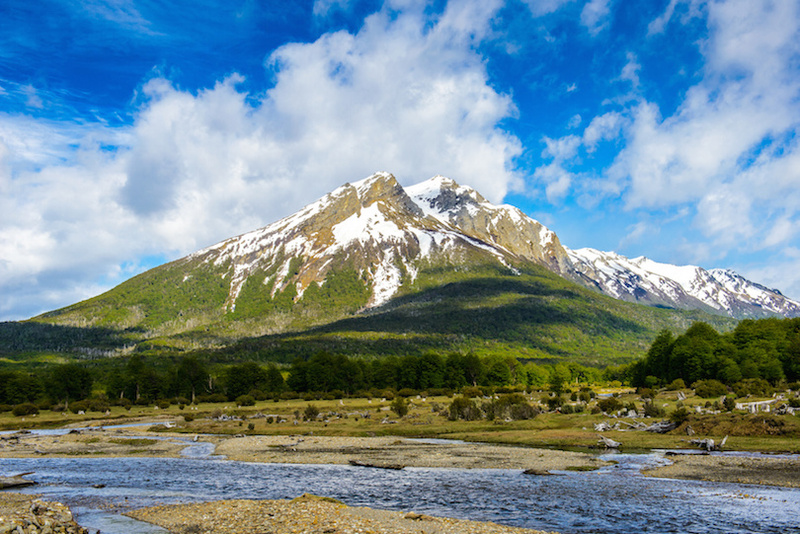 Tierra del Fuego National Park makes a good day trip from Ushuaia as it’s located just a few miles away. Besides its majestic, dramatic scenery, the park marks the end of the Pan-American Highway and is the terminus for the End of the World Train. If you love nature, you’ll love exploring the park, famous for its rich biodiversity. It features subantartic vegetation, commonly found in the Andes. The vegetation provides a home for both native and imported mammals, such as European rabbits, and 90 species of births, including the Andean condor. The Beagle Channel is a navigable water route around the tip of South America that is named for the HMS Beagle used in Charles Darwin’s first expedition. 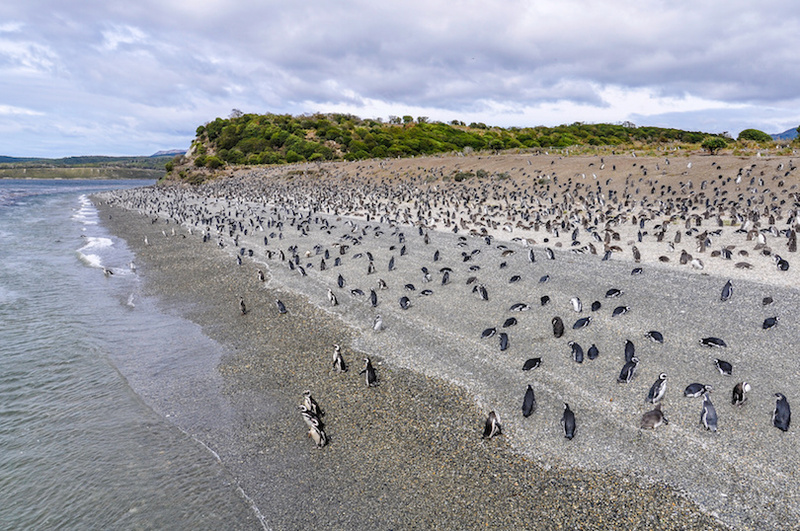 Located in both Argentina and Chile, it’s a 150-mile long route and separates Tierra del Fuego Island from lesser islands to the south. 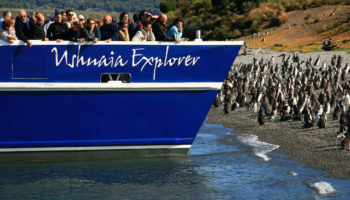 If the weather cooperates, you can take a cruise on the channel where you’ll see colonies of birds and seals, and maybe even a whale. 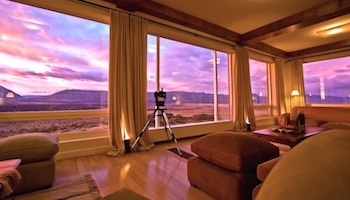 Wouldn’t that be a great way to end your sojourn in Argentina? The three week trip schedule is really useful… how much budget should you allow for a trip like this and how do you travel between destinations? Love it! But as an argentinian, I would add Salta and the north of Argentina. Its desertic landscape with a strong identity related to native communities and its colonial style makes it really different from the rainforest, the south and Buenos Aires. You will not find this landscape in Europe, so it’s a must! Hey Ulises, how would one incorporate Salta to the above itinerary? (adding days is ok) Just where and for how long?